If you liked this show, you should follow Sean Croxton. 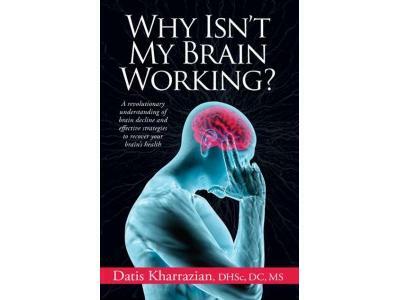 Dr. Datis Kharrazian -- author of the amazing book Why Isn’t My Brain Working? 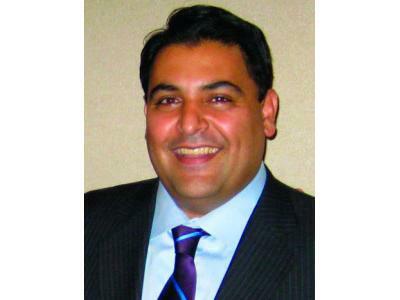 -- returns to the show to chat about all things brain health. 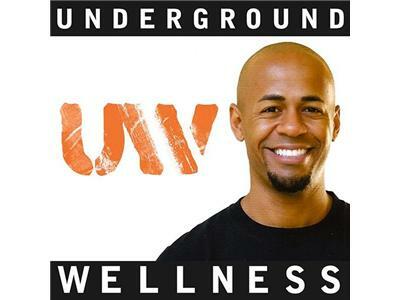 Hosted by Sean Croxton of Underground Wellness.